Making the transition to cloud is part of the development this year. 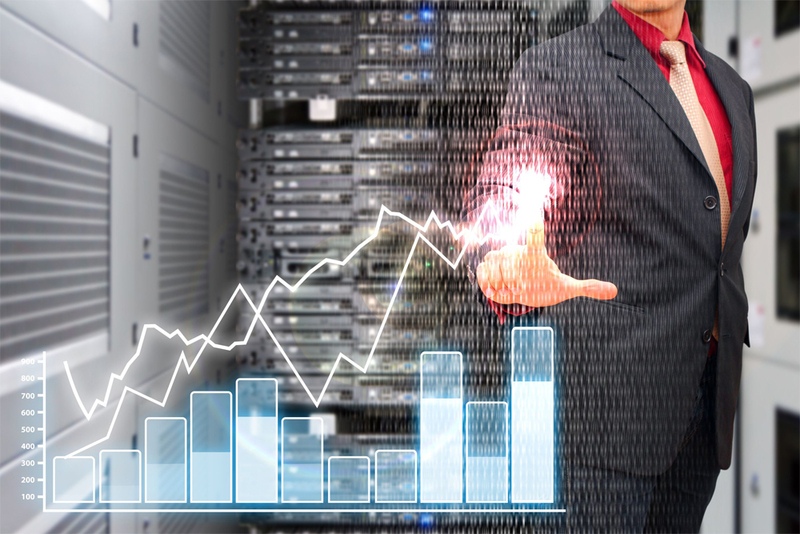 Customers’ feedback is gold and through years of customer support, one thing customers are very concerned about is data lost and how to avoid it from happening. FingerTec Cloud Center keeps terminal information, transactions data and user data online as backup on cloud and each customer of FingerTec can access FCC at anytime he pleases. Isn’t that an amazing service? The most important part of a car is its engine, and for FingerTec biometrics products, you have to look at the coreboard. This year we introduced the FMM100, the latest that comes with an 800MHz microprocessor, 128MB RAM and 256MB flash memory. The new specifications come with new firmware with enhanced features, greater data compatibility, and improved synchronization capabilities. Machines with this board will have upgraded graphical user interface and attractive designed icons which afford greater personalization and customization of the display style for the user interface, wallpaper, voice, bell schedules, punch state options and shortcut key mapping area. Who wouldn’t want that? 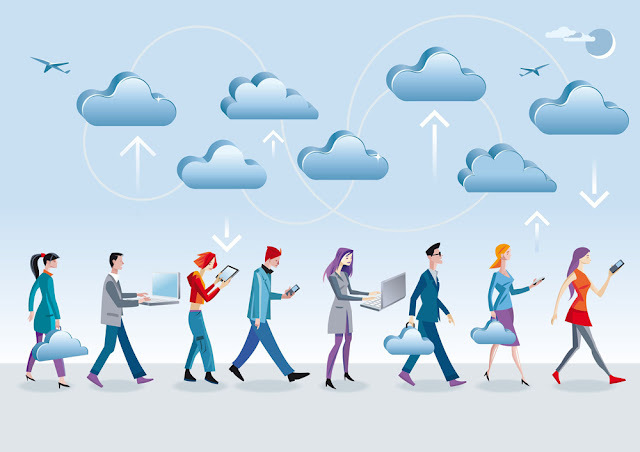 Cloud is the future trend and what’s a better option than to be ready with the solution now. TimeTecTA, our very own cloud solution for time attendance has been getting interests from the market that requires attendance data to be accessible at anytime. Loaded with awesome time attendance features, compatible with many verification methods plus the crucial scheduling and rosters management, TimeTecTA is not only affordable, it’s online; it’s scalable, accessible, secured and reliable. And the good news is, we are giving 10 user licenses worth USD20 per month per account for LIFE! Sign up for an account now and get your licenses free from us! Because it’s big, it carries weight, and it’s lucrative! 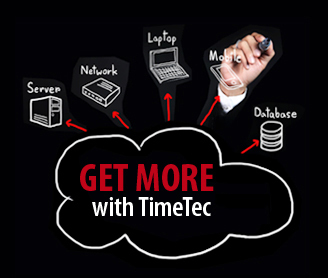 TimeTec cloud contains more than just time attendance at www.timetecta.com. 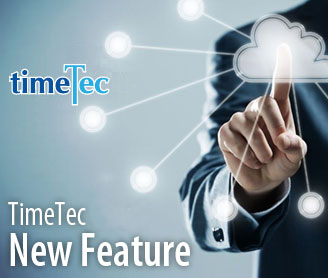 In the pipeline, we are at the last stage of TimeTec Patrol, guard patrolling cloud solution, and we will offer TimeTec Leave, TimeTec Hire, TimeTec VMS, i-Neighbour and EpiCamera to complete the cloud workforce management under one roof. Get with the program and get the rainfall when the market is ready to take on cloud! In the meantime, sign-up to your cloud solution of choice at www.timeteccloud.com and you’ll be the first to know when they are ready! We are using Kraft 100% recycled packaging boxes for all our hardware and accessories, which reduces packaging materials by up to half, a big win for us in our book. The new look and design of our Kraft packaging boxes is our way of not only making things easier for our customers but also incorporates eco-friendly measures, a clean and attractive packaging design that not only looks good but goes hand in hand with our Going Green initiative, balancing the packaging needs of our consumers with the best environmental practices. Love the Earth, our home. We are an organization that always moves forward with the we-can-do-it attitude, and we always find the how-to-do-it ways. We will keep on churning new developments and will find ways to assist and satisfy the market the best we can. 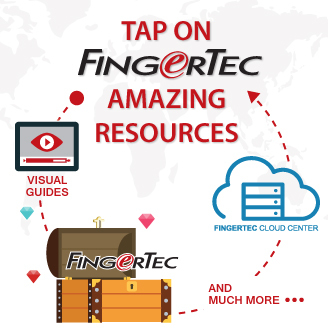 Look forward to our latest news in FingerTec newsletter! More news and more developments are on the way!